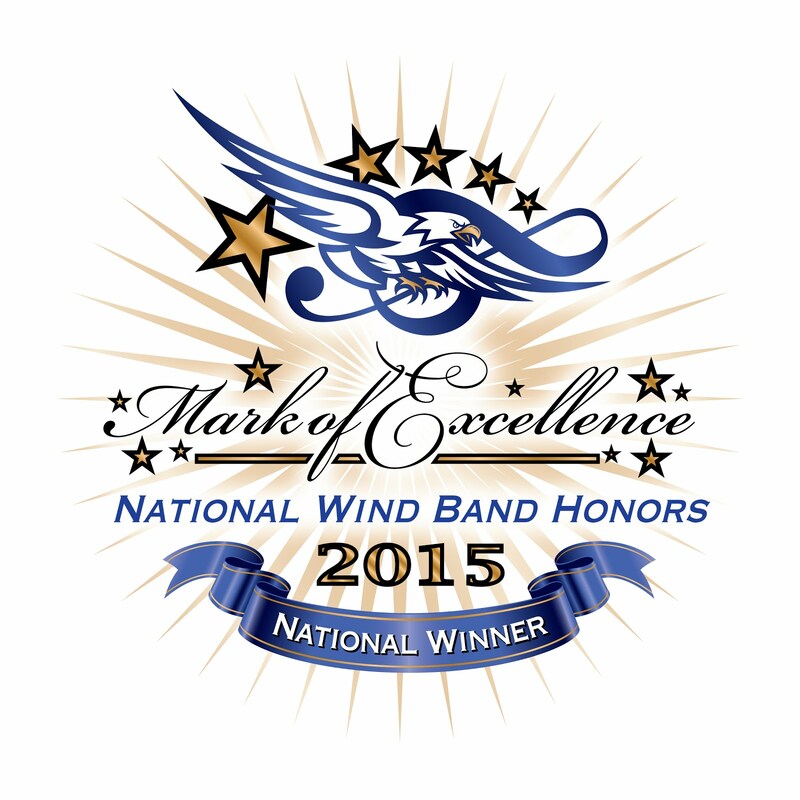 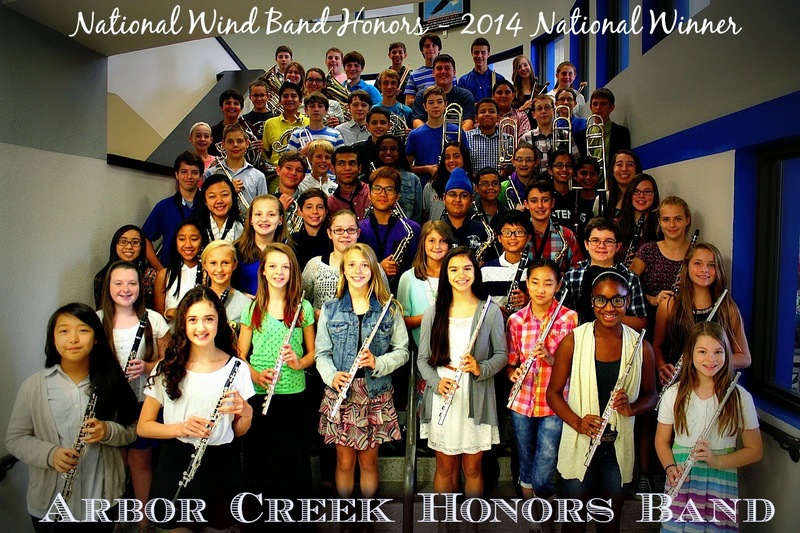 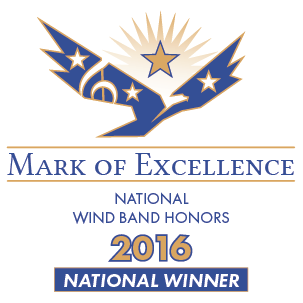 Honors Band is an advanced band and considered the first performing ensemble. 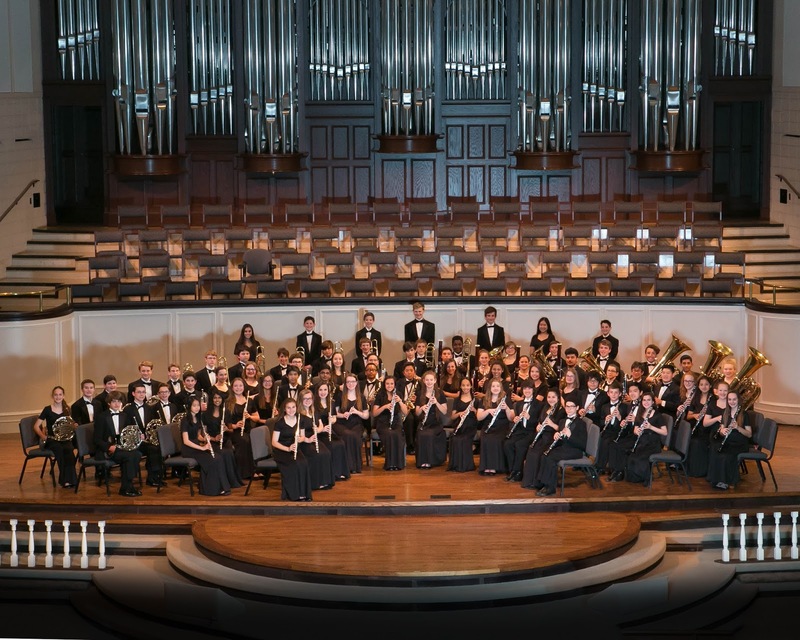 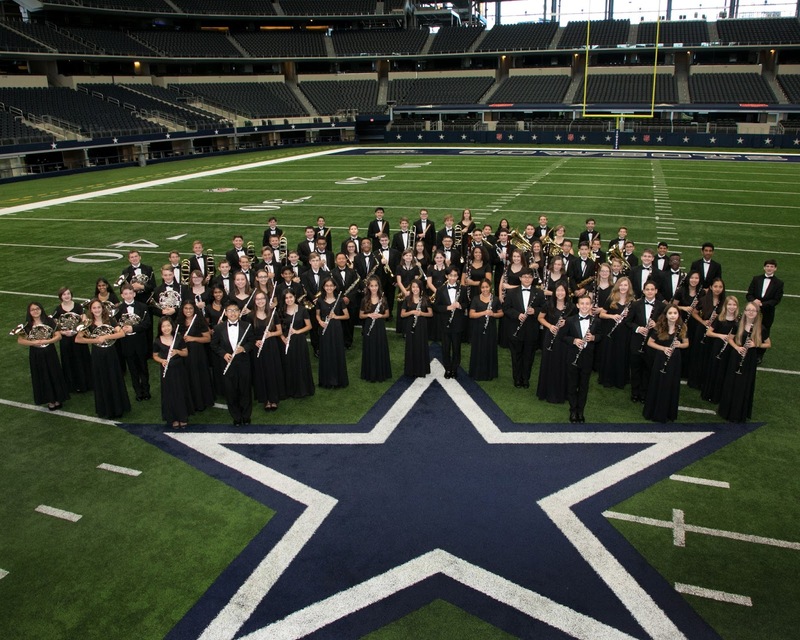 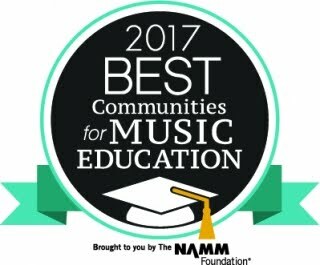 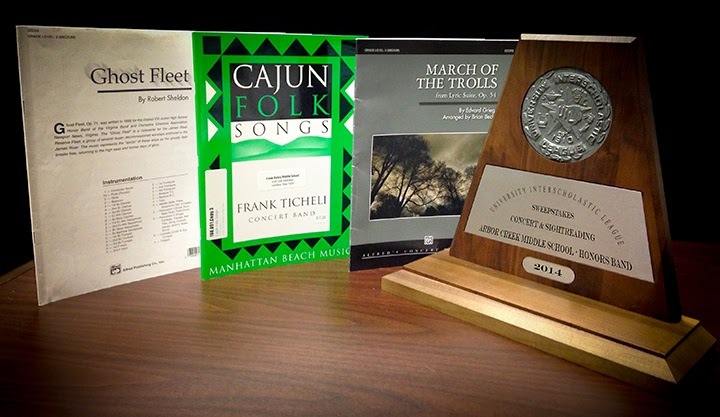 Students perform at concerts and contests throughout the school year including UIL Concert & Sight-Reading Contest and participate in the All-District & All-Region audition processes. 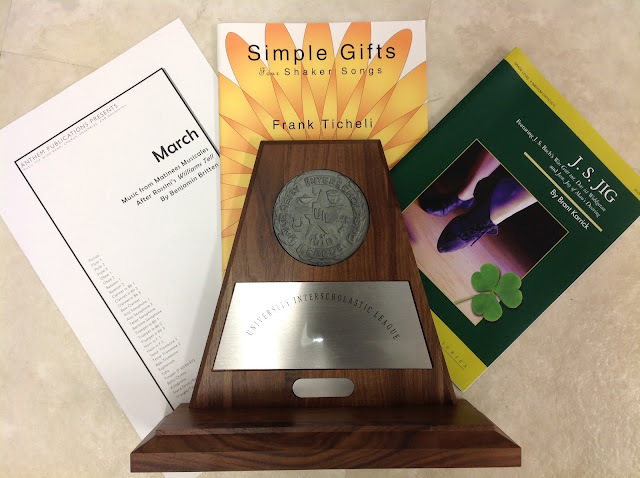 Instrumentation is limited to students who show advanced performance abilities and superior attitudes. 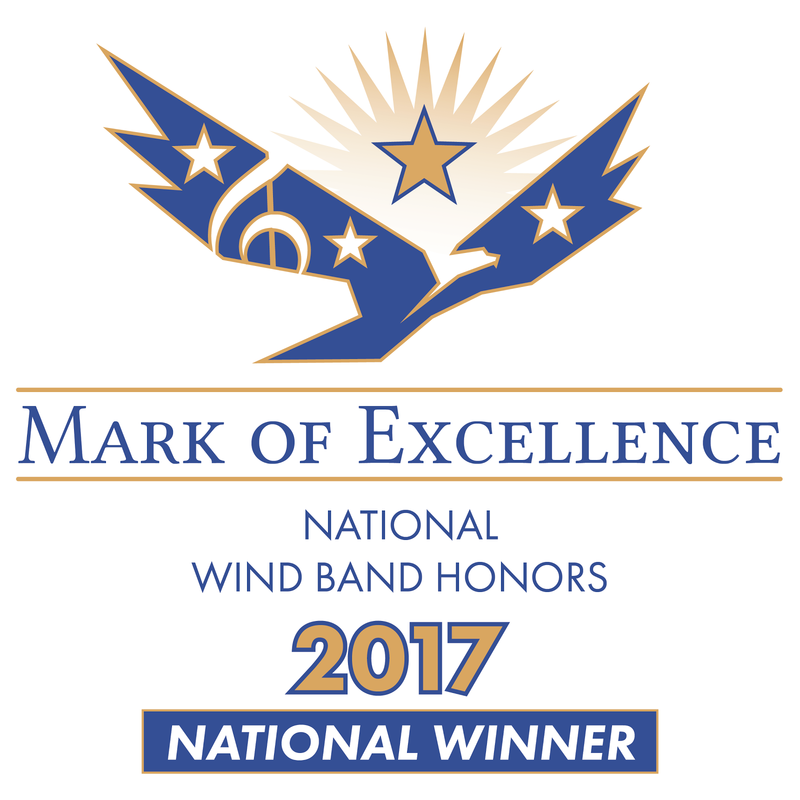 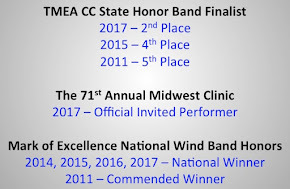 This group performs very difficult & mature music and requires a once a week outside of school sectional as well as other outside of school rehearsals leading up to a performance or contest.